‘Tis the season of new growth! 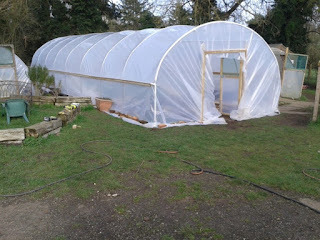 With spring in the air, and an incredibly sunny February, we have been making good progress on spending the grants. At Hammonds End We have taken down and replaced one of the polytunnels which had come to the end of its life and added another 10 foot of covered growing space. We’ve had a great couple of Saturdays with lots of members on site helping out, it’s been a wonderful team effort. 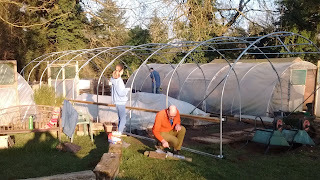 We have also added guttering to another of the polytunnels and are soon to install a solar powered watering system which should reduce the amount of time spent watering in the summer months and reduce our water usage. 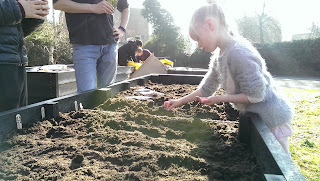 We have also sown the first of this season’s crops: 300 Broad Bean seeds which (fingers crossed!) 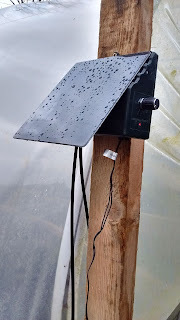 we have managed to stop the mice stealing this year with a combination of solar powered ultrasonic deterrents and covering them securely with mesh. In the next few weeks (including our spring planting day on Saturday 16th March) we will plant 20kg of potatoes, and sow 300 parsnips along with cabbage, lettuce, spinach and beetroot, it really does feel like spring is here! 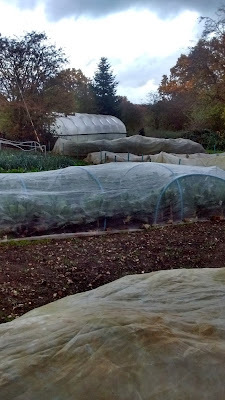 We have also sown 40 tomatoes, 30 aubergines and 30 peppers which members have at home to bring back to site once the last frost has gone. 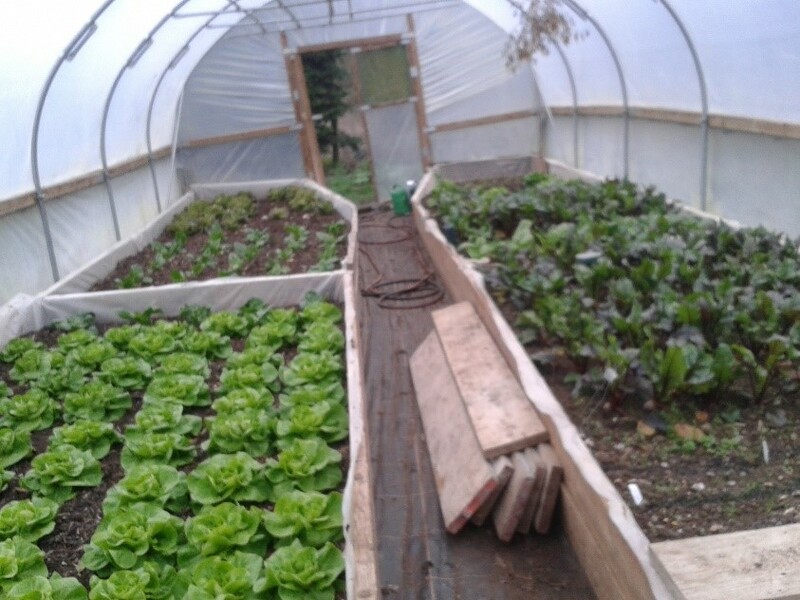 Our polytunnels have provided (handsomely) for us over winter, and in recent weeks we have harvested winter lettuce, rocket, giant winter spinach and cabbage and from outside, kale, leeks, carrots, chard, cauliflower and beetroot. Hopefully we will have enough to keep us going through the UK “hunger gap” before our spring sown crops are ready. I’m especially looking forward to the purple sprouting broccoli. 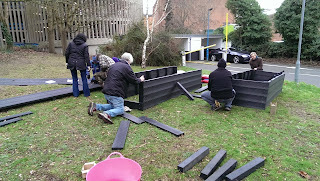 At our Hixberry Lane site, we have been busy building new compost bins. 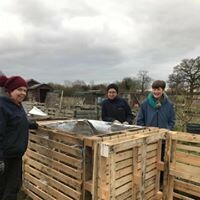 Aylett Nurseries kindly donated pallets which have produced excellent bins. 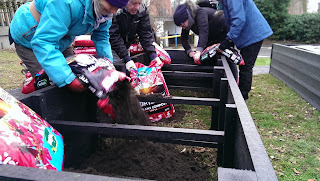 The heavy clay soil at the site requires plenty of organic matter and we look forward to producing lots of compost. We are still collecting spent hops from Farr Brew which we use as a mulch. 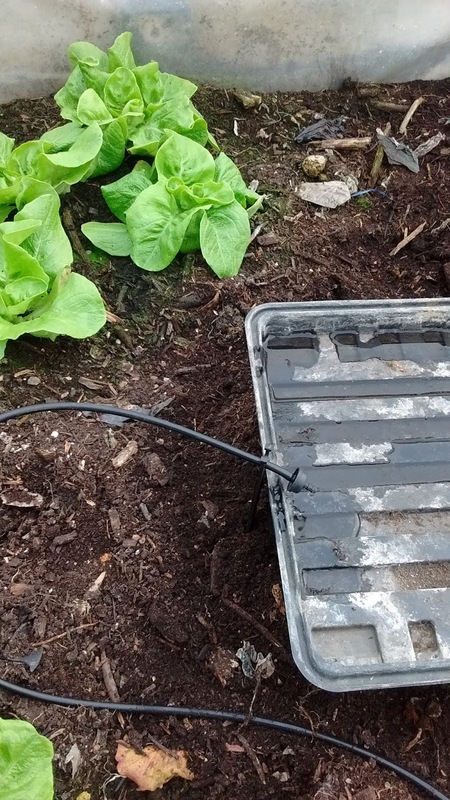 We are very grateful for this source of organic matter which is greatly improving the soil at the site. 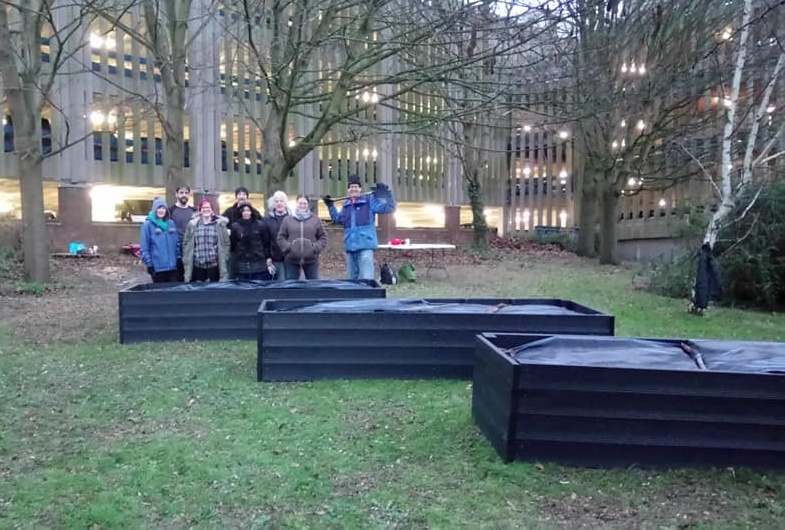 We are delighted that our Incredible Edible gardens have just been named winner in the Environmental Champion category at the Mayor’s Pride Awards 2019! It was a fabulous evening filled with great stories of the positive things people are doing in our community, and we were honoured to be there. 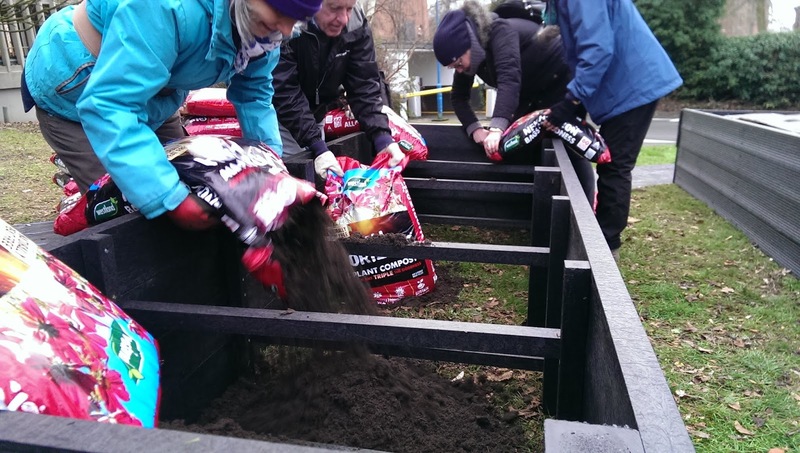 In January we launched our new Incredible Edible Russell Avenue garden, with an amazing 24 volunteers helping out throughout the day to build our recycled plastic raised beds! Despite some difficulties with the product, everyone put in a great effort and the beds are now all up and filled with lovely fresh compost, ready for the growing season. In fact, we even have our first crops beginning to appear, as radish and rocket seedlings sown in late February start to raise their heads. By the end of March, we hope to have planted a number of herb and fruit plants that Carpenter’s Nursery have generously promised us. 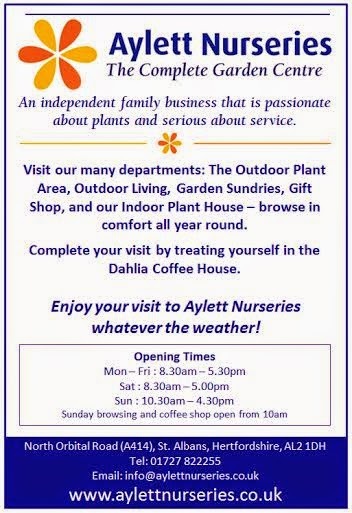 We’re also grateful to Aylett Nurseries for doing us a great deal on compost and donating free woodchip for our paths, and the Hare and Hounds (Sopwell Lane) for a donation that really helped make this garden possible. If you haven’t seen it yet, look out for our ‘Plant of the Week’ series on our social media feeds, where we feature a seasonal edible every week of the year and show what’s available to pick at our Incredible Edible gardens, as well as what’s being picked at our other sites. Thanks to the ‘permaculture plants’ we’ve used in the Civic Centre garden, there’s a surprising amount of fresh food available even in the winter and the ‘hungry gap’ of early spring, and if you visit the garden now you’ll find pink purslane and winter purslane in amazing abundance, as well as rhubarb, lambs lettuce, leaf celery, Swiss chard, parsley, and many others. 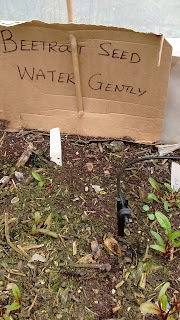 Remember, it’s all free for the community – pick your own any time! It’s not just free; it’s plastic-free, it’s pesticide-free and it’s food-miles-free. 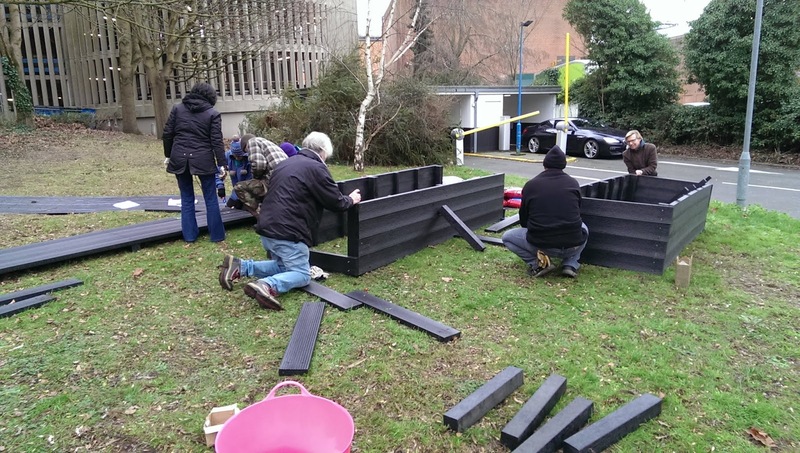 The gardens – particularly Russell Avenue – need more volunteers to help look after them and do all the planting that’s coming up in the next few months. 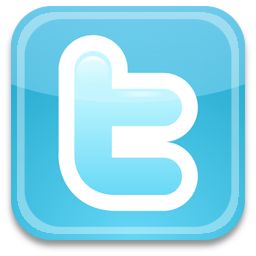 Do think about joining us, and let your friends know what we’re doing too. 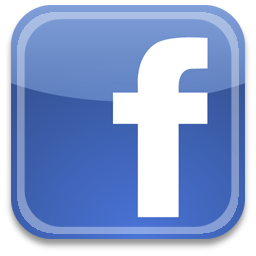 Dates of all our sessions are available on the website. We are pleased to welcome new members to Foodsmiles and still have a few spaces so are advertising for new members – spring is the perfect time to join so if you know anyone who might be interested please get in contact. Other dates for the diary coming up include Saturday 13th April working party for sowing later summer crops, preparing the outside beds and planting out, and then on Saturday 11th May 1.30-4pm Sustainable St Albans HE Open Day. Our AGM was on 12 February at the Reading Rooms in Wheathampstead (thanks Farr Brew for letting us have the room) and it was great to welcome some of our existing members to the committee. Janet stood down as Chair after 3 years having made a fantastic contribution to Foodsmiles and will be missed. The Foodsmiles Chair position is currently vacant and if you would be interested in the role please speak to one of the committee. No growing experience required! Preheat an oven to hot, I use gas 8 so hot. Bake until brown and crispy for about 15 mins. I add chilli and salt and curry powder after 5 mins but this is optional. 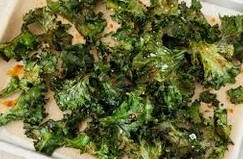 Drizzle with olive oil, leave for 30 minutes, top with nuts/seeds and eat raw, or of course you could just steam for 5-10 minutes.